Bankstown Theatre Company has chosen the Tony Award winning musical The Mystery of Edwin Drood as its July / August production, a show that despite Broadway success is rarely seen here. 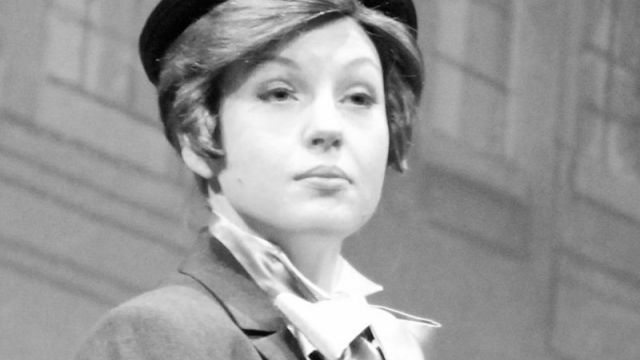 Drood is a highly unique musical in which the audience have the chance to choose the outcome. Based on the unfinished novel of the same name by Charles Dickens. The quirky play within a play setting of the musical, along with the different outcome every night helped this musical win the Tony Award for Best Musical, going on to achieve cult status. The show was first seen in the 1980s but has been revived in 2012 in both London and New York, to coincide with the bicentenary of Charles Dickens’ birth. 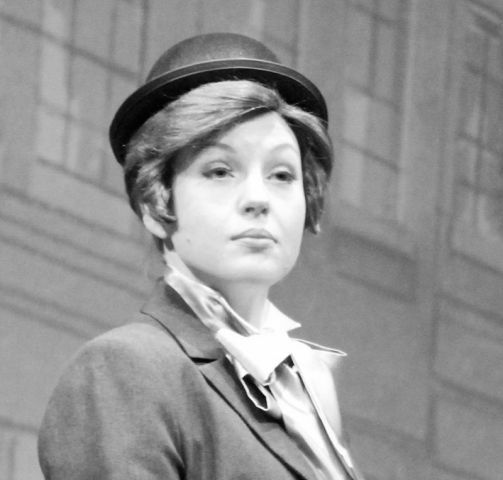 BTC were thrilled to snare Courtney Glass to play the title role of Edwin Drood. Courtney has recently relocated to Sydney after performing on Broadway whilst living in New York. “I was super lucky to make my Broadway debut understudying the title role in The Woman in White directed by Trevor Nunn. In the states, I mostly earned my living as an ingénue (most recently as Clara in Passion, Sarah in Guys and Dolls, Belle in Scrooge, and as a handful of Disney princesses aboard Disney Cruise Line). “Drood is ultimately a very light hearted romp against the backdrop of a Victorian murder mystery, however I think there are some really great messages about being true to your heart (like Rosa), never giving up (like Edwin) and of course, never ever judging a book by its cover”.